Anguish bleeds ceaselessly from this mysterious novel by the French author of Three Strong Women, winner of the Prix Goncourt. At its heart is an act of racial denial, a light-skinned daughter’s disowning of her passive black mother. From this original sin, all subsequent pain ensues. 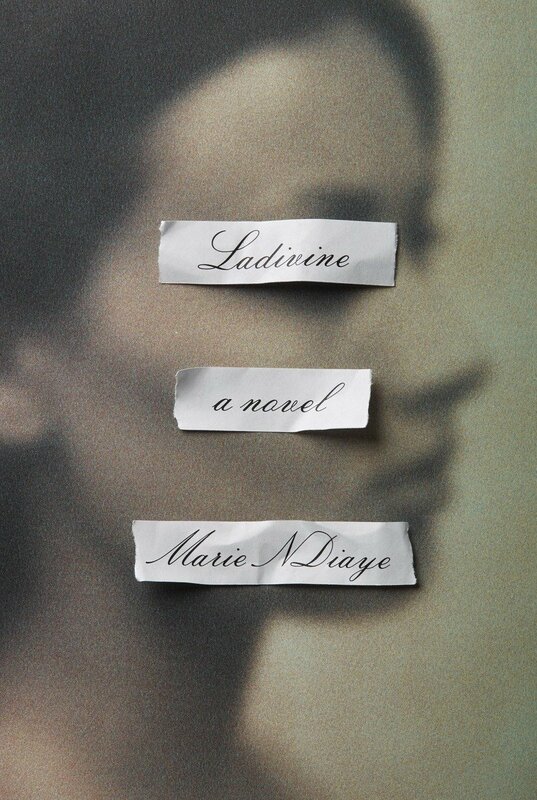 Clarisse Rivière, born Malinka, is the daughter of a poor black woman, Ladivine Sylla, and a white French father the girl never met (or so the reader assumes – specific pointers are few). Otherness and shame haunt Malinka’s childhood and create an abyss between her and her mother whom she begins to refer to as the servant. When old enough, Clarisse moves to a different town, renames herself and thus turns the page on her past. She finds work in a bistro, meets a young man, Richard Rivière, they fall in love, marry and have a child. 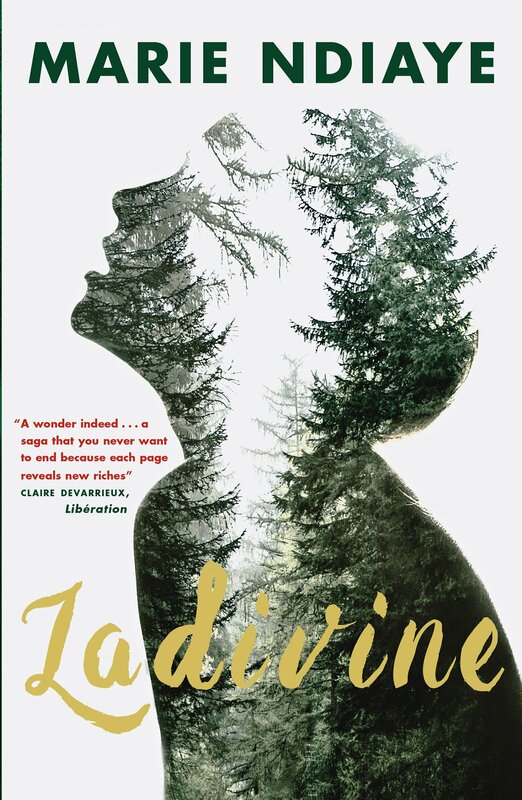 But Clarisse’s mother reappears in her life and the daughter reconciles the two separate halves of her existence by visiting Ladivine once a month while telling neither household of the other’s existence. 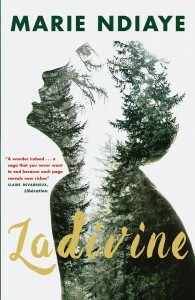 Ladivine never meets her son-in-law, nor her grandchild who shares the same name. So far, so terrible. 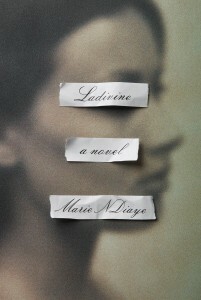 NDiaye’s prose, peculiar and intense, sifts the unhappy psychologies of her characters relentlessly. The cruelty and despair of Clarisse’s decision are fully acknowledged, as are all the fine filaments of connection, of love and unbearable rejection binding mother and daughter. Clotted though the language (in the writing or the translation or both) may often be – and here’s an example: ‘Not trying to, by her emotions alone, Ladvine sensed, he was stirring up an odd frenzy in the children, especially Annika, an excitement at once teasing and frustrated, denied a conclusion that Marko’s provocative manner seemed to promise’ – there’s a probing insistence to it that generates unusual, raw impact. The mother/daughter schism, however, is only part of the story. Despite, or because of Clarisse’s self-abnegating devotion to Richard and her daughter, her unswerving servitude to the idea of family, her relationships with both are doomed. The daughter moves to Germany, to marry a mild-mannered watch-repair man and have children of her own. And Richard, confounded by his wife’s passivity, leaves Clarisse who, distraught, is forced to move on to a different chapter of her fate. Impossible to expunge, the stain of racial avoidance continues to drive the narrative forward, especially during the German family’s miserable holiday in an unnamed, probably African country where dreamy, fantastical events occur and Ladivine (the daughter) finds some kind of spiritual home. Violence, magic, essential natures are pursued exhaustively by an author unafraid of risks or of scrutinizing the most unpleasant of emotional truths. Parents and children suffer (deeply, if differently) in NDiaye’s deterministic world, in which geography – mountains, forests, foreign spaces – bring their own psychological pressures. This enigmatic, didactic novel gives voice to a melancholy vision yet one that carries an innate power. Controversial, uncomfortable, it spins a tale that compels. Many thanks for this smart, thoughtful review. As this magnificent book’s translator, I should say that I’ve tried very hard to reproduce the labyrinthine density of NDiaye’s writing, and I’m delighted to hear you remark on its “probing insistence”–those seem to me exactly the right words to describe it. Thank you for the comment. And congratulations. It can’t have been an easy job.